Growing up there was always that one kid in your neighborhood or school who seemed to have everything. This was definitely the case for me. My older brother had a classmate who lived a few houses away from us and he had literally EVERY single Transformer in existence. When I was first invited to his house, I swear my head nearly exploded from seeing so many Transformers, all within my reach. I remember going crazy switching from robot to robot transforming every single one I could get my hands on. It was like a Transformers catalogue come to life! Since this guy was really my brother’s friend, invites to his house didn’t really come by very often. But when they did, it was like receiving the golden ticket to the Willy Wonka Factory, and I was there before you could say “more than meets the eye”. One specific time I remember was after a particularly bad day in school where I found myself at the losing end of soccer field beat down with my friends. He saw the whole thing happen and I guess in an effort to try and cheer me up he invited me over to his house. He told me he had a cool “new” Transformer he wanted to show me, and just like that I completely forgot about my bad day. When I got to his house after school, he handed me over his new Transformer. At first glance it didn’t look very special. It was a teal and gray colored futuristic jet, which admittedly looked kinda cool. It had a large orange translucent cockpit that looked like it could open. Taking a closer I could see that there was something inside…is that …a pilot? True enough, opening the cockpit I saw and picked out a smaller robot from within. 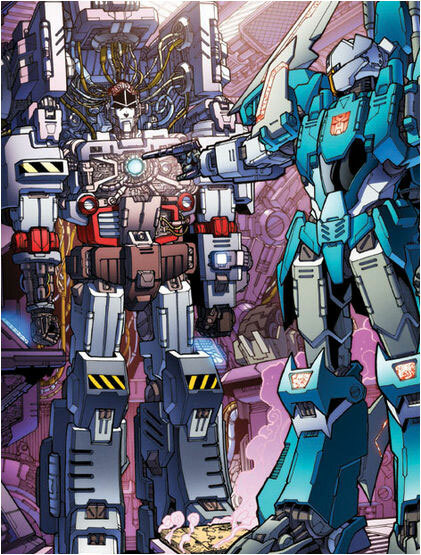 “That’s Brainstorm and his pilot Arcana” my friend said….”He’s a Headmaster”. 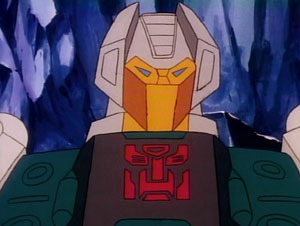 Headmasters was one of the main gimmicks introduced into the Transformers toyline in 1987. Basically these were Transformers who were partnered with another alien race called Nebulons who were technologically altered to allow them to pilot the Transformer in their alt mode and literally become their heads in robot mode. 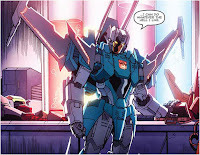 As explained in the cartoons and comics, partnering a Transformer with a Nebulon greatly increased and enhanced the combat abilities of the Transformers. If you could get passed the idea that you had to remove the robots head before transforming them, then this was a cool gimmick! I definitely thought it was, having a smaller robot that could “pilot” a Transformer’s vehicle mode simply made the playing experience cooler. There were a total of 7 basic Headmasters, Autobots and Decepticons introduced in 1987, and since he was the first I got to know, Brainstorm has remained my favorite one of the bunch to this day. 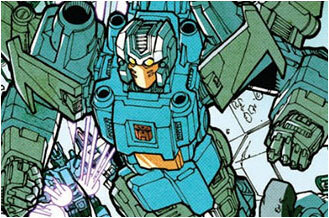 Brainstorm was the scientist of the group. In fact, he is usually credited for coming up with the whole headmaster process to begin with. He is continually processing numerous ideas in his head that his brain literally has a tendency to overheat. He gets so involved with coming up with and creating new inventions that he more often than not overlooks such concepts as “basic safety” and “proper experimental procedure”. He will happily hand out new experimental weaponry or equipment to comrades without properly testing them out first…often yielding disastrous results to the poor unfortunate user. By 1987, the Transformers cartoon was winding down after a less than successful movie the year prior. Brainstorm and his fellow headmasters starred in a 3 part episode to start off a planned 4th season. But those 3 episodes were all this supposed new season got before it was ultimately cancelled. The Headmasters did live on in Japan where the cartoon did continue on. But I never watched any of those. 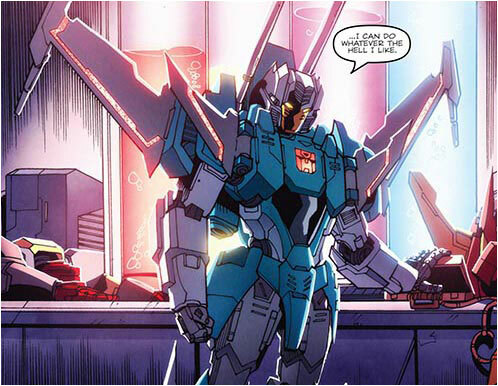 So given his relatively short cartoon lifespan, Brainstorm didn’t really get much character development beyond his mad/crazy scientist persona. Fortunately, present day Transformers comics by IDW have featured Brainstorm quite frequently. One of his more memorable storylines was when he concocted this crazy plan to go back in time and try to convince a young revolutionary Megatron to not found the Decepticon movement and start the great war. 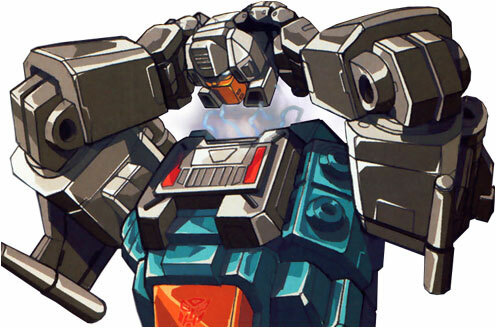 Being unsuccessful in this, he travelled even further back to the point of Megatron’s creation to destroy him before he awoke. In the end, he couldn’t bring himself to kill a defenseless Megatron and was ultimately stopped by his Autobot comrades who brought him back to present day. 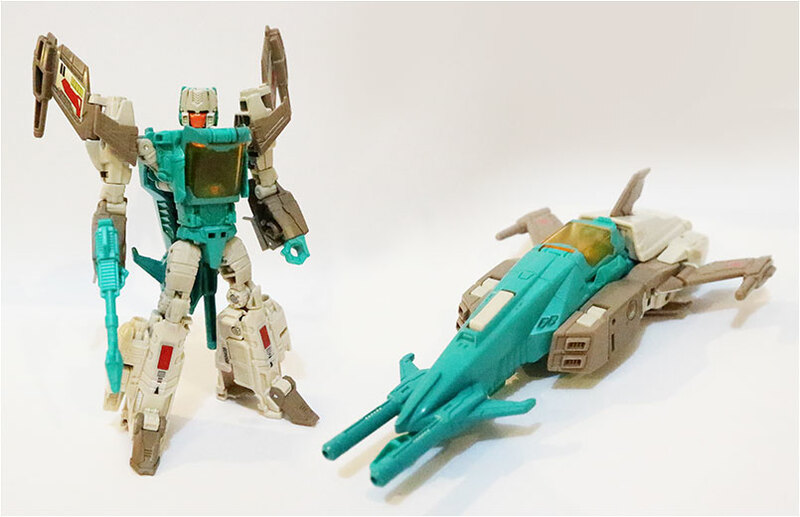 On the toy front, Brainstorm has been the lucky recipient of 2 modern updates, even more if you count unofficial ones. 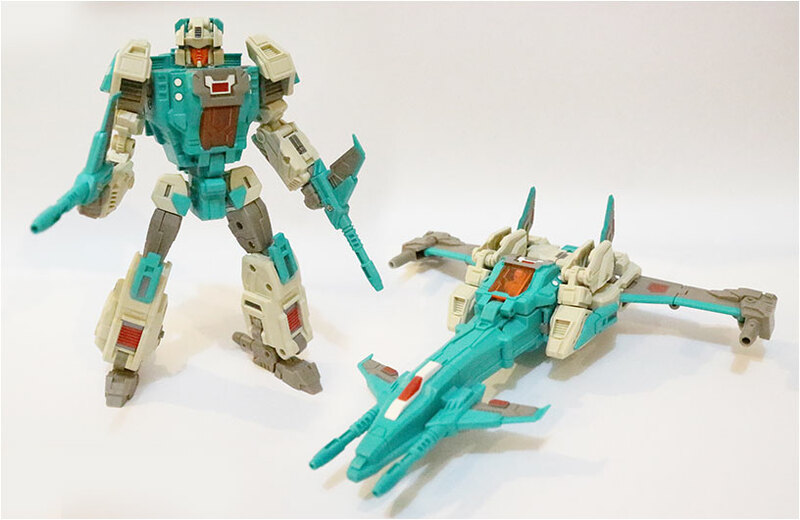 In 2013, 3rd party company Fansproject released their unofficial version of Brainstorm called Smart Robin (an anagram for brainstorm). 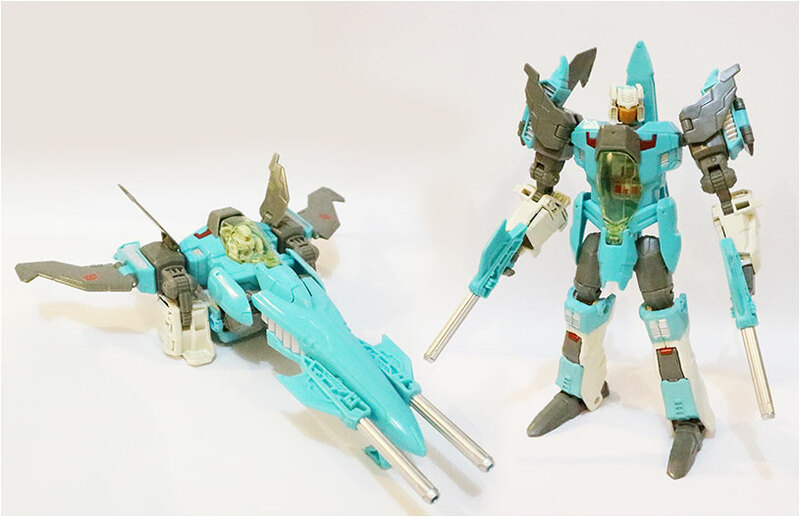 Even if it is over 3 years old (considered pretty ancient in toy years) many collectors agree that Smart Robin still has one of the best and most ingenious transformations for a Transformers toy ever. I found this guy last month in Tokyo selling at a great price (almost half off), and even if he really didn’t fit in any of my collections I just couldn’t resist getting him. No regrets there….a fantastic toy. 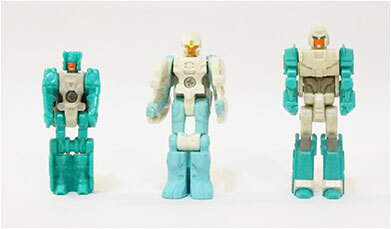 One year later, Hasbro released their first modern version of Brainstorm based off his design from the current comic. While admittedly, I found his transformation overly simple for a toy it’s size…it’s still fun and looks great in both modes. 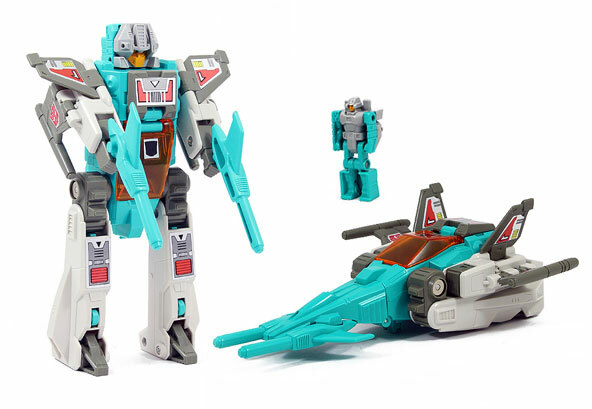 Finally in 2016, Hasbro launched their new Transformers line the revisited the headmaster gimmick, repackaged as “Titans Return”. And as part of their first and second wave, they released all seven original 1987 Headmasters including a new Brainstorm. Granted this new version was just a remold of another Autobot, it still looked pretty good, at least in bot mode and fit in better with the others who were smaller than the 2014 Brainstorm. The Headmaster gimmick wasn’t really for everyone, I for one really like it. 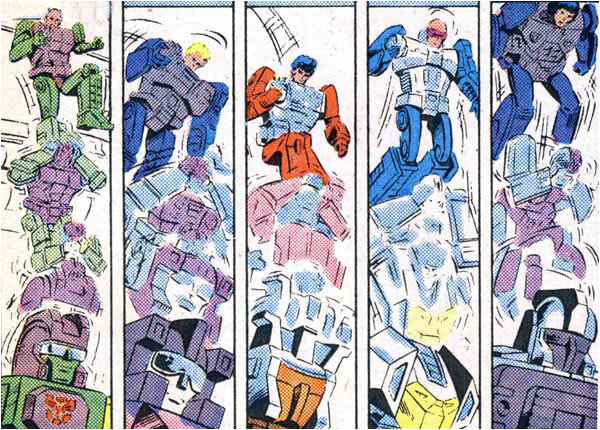 Even if none of the headmaster characters themselves reached any iconic Transformer status like Prime or Bumblebee, I still think the original seven hold their own unique charm…with Brainstorm leading the way.